Neymar has arrived in China ahead of Paris Saint-Germain's (PSG) first competitive game under new coach Thomas Tuchel. PSG face Ligue 1 rivals Monaco in the Trophee des Champions in Shenzhen on Saturday. Neymar's last appearance for PSG came in February when he fractured a bone in his foot against Marseille. 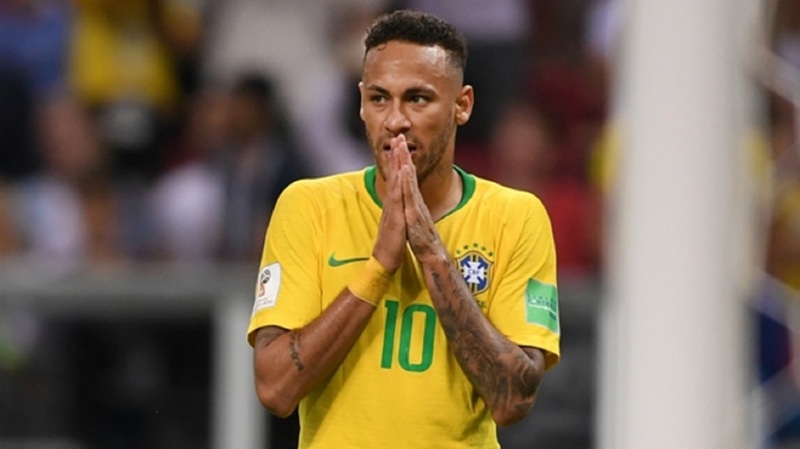 The injury subsequently ruled Neymar out for the rest of the domestic season, but the 26-year-old recovered in time to travel to the World Cup with Brazil. Tite's men were knocked out at the quarter-final stage by Belgium, however, with Neymar only able to contribute two goals at the tournament. 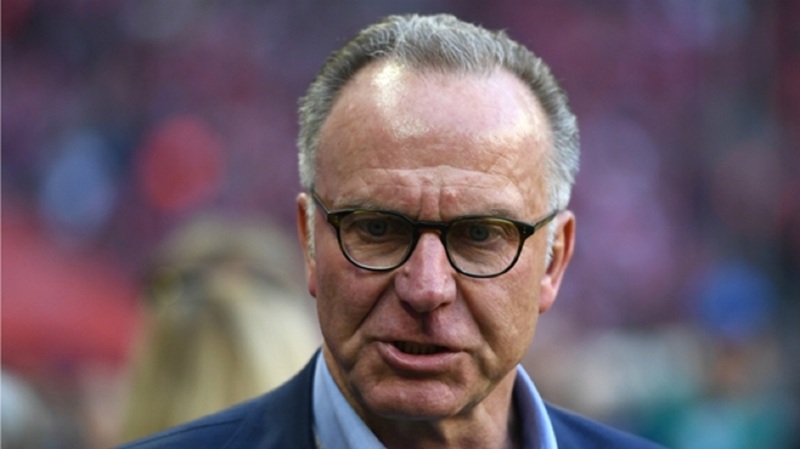 The world's most expensive footballer has a chance to move on this weekend, though, and he could be in line to face Monaco after PSG confirmed he has joined his team-mates in China.